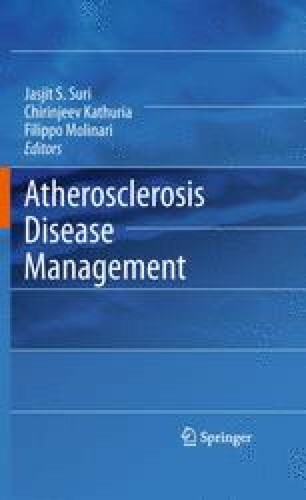 User-based estimation of intima–media thickness (IMT) of carotid arteries leads to subjectivity in its decision support systems, while being used as a cardiovascular risk marker. During automated computer-based decision support, we developed segmentation strategies that follow three main courses of our contributions: (a) signal processing approach, combined with snakes and fuzzy K-means (CULEXsa), (b) integrated approach based on seed and line detection, followed by probability-based connectivity and classification (CALEXia), and (c) morphological approach, with watershed transform and fitting (WS). These grayscale segmentation algorithms yielding carotid wall boundaries has certain bias along with their own merits. We have recently developed a fusion technique, which combines two carotid wall boundaries using ground truth (GT) as an ideal marker and is helpful in removing bias. Here, we have extended this fusion concept by taking the merits of these multiple boundaries, the so-called Inter-Greedy (IG) approach. Further, we estimate IMT from these fused boundaries from multiple sources. Starting from the technique with the overall least system error (the snake-based one), we iteratively swapped the vertices of the profiles until we minimized its overall distance with respect to ground truth. The fusion boundary was the Inter-Greedy boundary. We used the polyline distance metric for performance evaluation and error minimization. We ran the segmentation protocol over the database of 200 carotid longitudinal B-mode ultrasound images and compared the performance of all the four techniques (CALEXia, CULEXsa, WS, and IG). The mean error of Inter-Greedy technique yielded 0.32 ± 0.44 pixel (20.0 ± 27.5 μm) for the LI boundary (a 33.3 ± 5.6% improvement over initial best performing technique) and 0.21 ± 0.34 pixel (13.1 ± 21.3 μm) for MA boundary (a 32.3 ± 6.7% improvement). IMT measurement error for Greedy method was 0.74 ± 0.75 pixel (46.3 ± 46.9 μm), a 43.5 ± 2.4% improvement.